Birds can be some of the pickiest eaters, getting seed all over just to pick out their favorite. The issue is that people pick out any seed mix in a bag, without checking to see if the birds in their yard will even like it. Most people will choose a food based on the birds they want to lure into their yards. When in fact you should be choosing a bird food that will feed your existing bird population. Once other birds notice there are food and activity in your yard, a wider variety of bird species will join the rest. So what type of food should you be getting? You will want to look for a seed or mix of seeds that are of good quality, be sure that your food is as fresh as possible. After all, I am sure that you don’t enjoy eating food that has gone stale, so why would your birds want that? Finding a brand of seed that is higher in quality will ensure that fewer fillers are used in the mix. Typically the items used as filler in the seed mixes are what you see on the ground. There are plenty of options to sort through when it comes to bird food, many of which will have marked on the bag the types of birds it will feed. But will you know how to spot the ones that use fillers versus the ones who don’t? In this review, you will find what we think are the ten best choices for wild bird food. 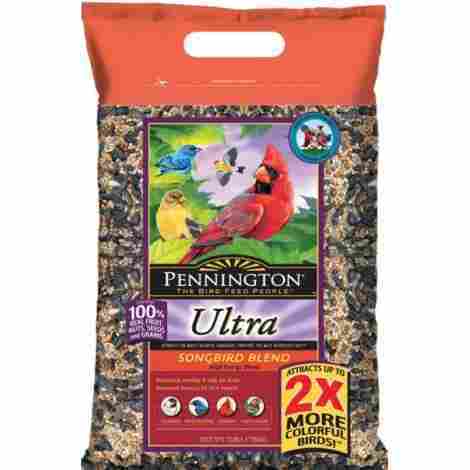 This is a great blend of feed for those who are looking to attract songbirds. This type of bird food offers top-notch ingredients, to keep your bird population both healthy and happy. Some of the best seeds go into making this variety of bird food. Within the bag, you will find black oil sunflower seeds, millet, Nyjer, and peanut pieces. That sure is a blend of foods that have the best interest of the bird at hand. For those who enjoy listening to the birds as much as watching them, this type of food is known for attracting songbirds. These may include cardinals, chickadees, and finches but that is only naming a few. This option for bird food comes in two different sizes, depending on the time of the year buying in bulk can save you money. But you won't want to buy the feed in bulk during times that the birds are not active in your area. Bird food such as this one offers one type of quality seed, giving the birds a great source of energy. Perfect for those cute little, high energy birds that keep you entertained throughout the day. This type of seed is so special it will require a special type of feeder. Seeds like Nyjer thistle are super small and very light in weight, but don't let that fool you they still pack a punch in the nutrition department. Since the seed itself has a higher oil content, it gives the birds a substantial source of energy. Due to the small size and weight of the seeds, it is best to use feeders that won't allow this seed to be blown away. A sock feeder will be made from mesh, allowing the birds to latch on while keeping the seeds safe. Tube feeders with smaller openings will also work great for this type of seed. This high-quality seed is going to come at a higher price than some of the others available for purchase. 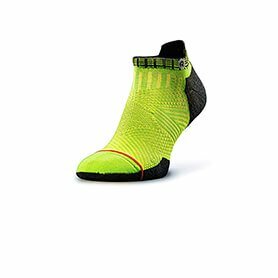 You also have the opportunity to make your purchase in several size options. This type of bird food will give this list a totally different view for feeding the birds. Suet is a type of food can be left out for consumption all year round. Although you will need a different type of feeder in order to put suet out for your birds. Suet is made mainly from beef fat, which provides the birds with a great source of energy even during the winter months. It will also help the birds to maintain their own body fat during the months that food is scarce. Suet comes in the form of a cake, so trying to place it into a feeder meant for seed just isn't going to work. You will need a suet cage, this will allow you to hang the suet from a location of your choosing. This is a relatively lower price option for feeding your bird population all year round. 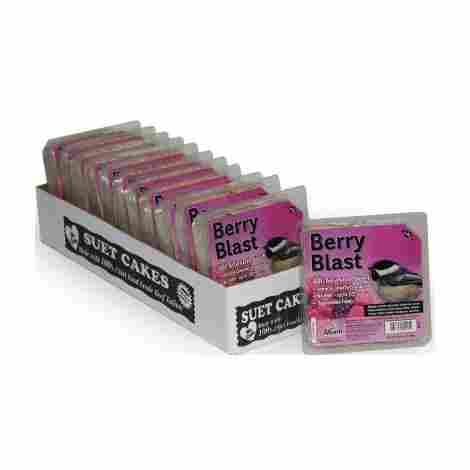 For a great price, you get a case of these suet cakes, which will provide your birds with the energy they need to sustain in the colder months. Here we are taking another look at a different blend of suet for those who enjoy feeding birds all year round. This blend is great as a form of energy to get the birds through those times when there is very little food readily available. 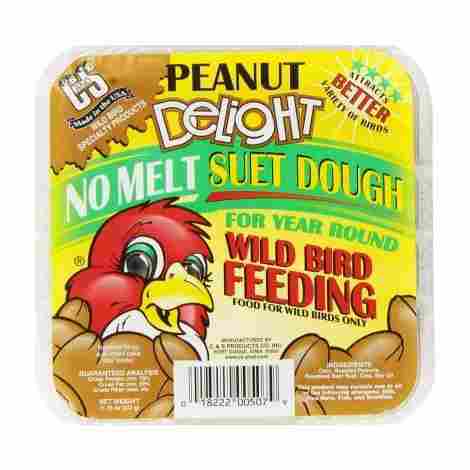 Mixed into the beef suet is a blend of peanuts and corn, to help sustain the energy level of the bird. Suet will also help to keep the level of body fat up within the birds as well, this will keep them warm during the colder months. Whether you put out one feeder or several, these come in cases of at least twelve cakes. You can also purchase them in quantities of thirty-six, which is great for those who put out several feeders. 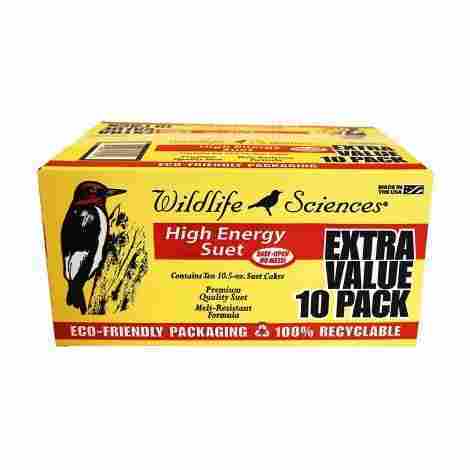 Suet is great for all year feeding, attracting all different types of birds. Since these come in bulk options only, you can order plenty to keep your feeders full at all times. The blend of food within this product has been known to attract birds that are not normally found eating from your feeders. Packed full of great ingredients, this bird food will keep up the energy level of the birds who eat it. All of the ingredients in this feed are natural and of higher quality. Within this food, you can find a blend of dried fruits, nuts, and seeds. The makers of this blend of bird food pride themselves on the integrity of the ingredients and the fact that there are no fillers in the blend. Most of the time you won't find birds like robins or Orioles sitting at your feeders eating the feed. 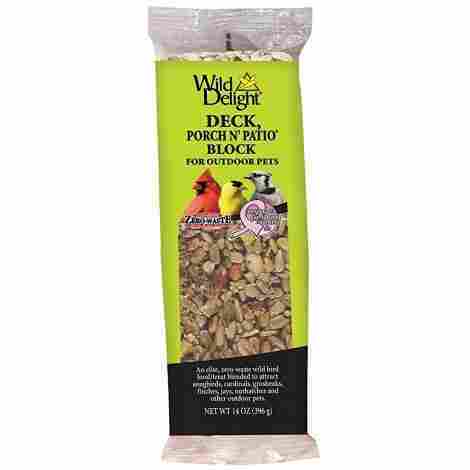 Using this blend, it has been known to happen birds that normally won't eat seeds will eat this food. You have two size options to choose from, both come at a decent price to the consumer. This is a higher quality option for feeding the wild birds in your area. You may even get to see some birds that others won't when your feeders are filled with this blend. Not only will this attract those lovely little songbirds that people love to listen to, it is also known for drawing the attention of other birds as well. This bird food blend can make your feeders the most happening spot for birds in the area. Due to the ingredients used in the bird food, this food is perfect for those little energetic songbirds that everyone loves to watch. 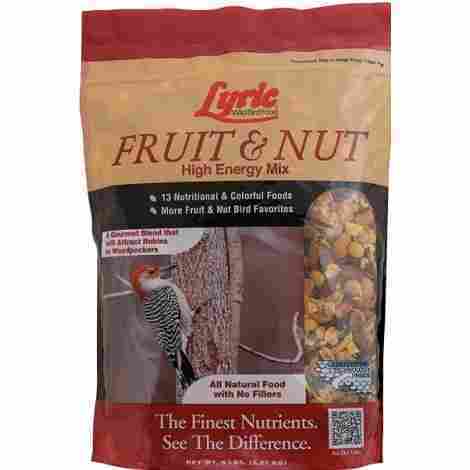 The blend of nuts and fruits will help your bird population grow at your feeders in no time at all. The other great aspect of this food is that it comes in a bag that can be used the entire time. This will help eliminate the use of bulky totes or garbage cans. Simply reseal the bag when ready for storage, this will help to keep unwanted critters out of your bird food. 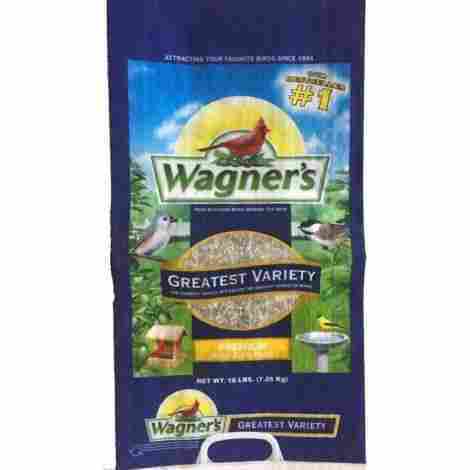 The cost of this particular type of bird food will depend on the size of bag you choose to purchase. Bring in those high energy songbirds, you will find your own entertainment in watching these little guys. 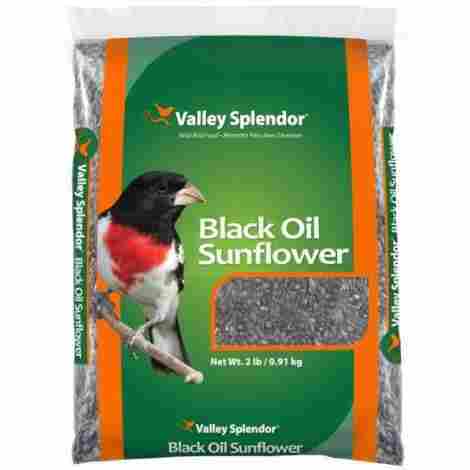 Black oil sunflower seeds are a favorite for just about any type of bird. Filling your feeder with these will ensure your bird population will continue to grow. These seeds provide the birds with just what they need to sustain their energy levels throughout the day. Since black oil sunflower seeds are the favorite for many birds, you don't need to worry about the added cost of other seeds to blend. You also have the opportunity to purchase these seeds in several size options, so you can stock your supply as not to run out. Black oil sunflower seeds are known for having a thinner shell than some other seed options. This makes them easy to open even for smaller-beaked birds. Where traditional sunflower seeds are harder for smaller birds as the shell is thicker. With the option to buy these seeds in bulk, you can shave some of the cost of your purchase. These are a more popular choice among birds, so you won't need to purchase additional seeds to mix into the feeder. This brand is another great option for black oil sunflower seeds. Using only the best quality seeds possible, this food will provide your bird friends with plenty of nutrition. It really isn't a secret that black oil sunflower seeds are most birds favorite choice for food. Some of the birds known for eating these are finches, buntings, cardinals, and sometimes even grosbeaks. With so many birds wanting this type of seeds you are sure to see a variety. This brand of seeds comes in several size options for you to purchase, making it easier to keep your feeder full at all times. When you don't have as many birds at your feeder, you can choose to order these in a smaller sized bag. For a good quality black oil sunflower seed, these come at a great price to the consumer. You have the chance to buy in bulk or keep your supply low to ensure fresh seeds are being offered. A block of birdseed that is perfect for hanging up on your porch or deck, allowing you to get a closer view of the birds. Some of these blocks will have different blends of food from the others. Each one will have top-notch nutrients to keep your birds healthy. Some blocks are available with a nut and fruit blend, while others will have a seed and nut blend. This allows you to experiment with what your birds prefer to eat. As times have changed, so have the ways in which bird food for wild birds is made. This will contribute to a loss of nutritional value to your bird food. In order to combat that this food adds nutrients back into the blend. Bringing the nutrition level up, keeping your birds healthy. This is a great option for feeding birds when you lack the yard space for the bigger feeders. These have feeders that are smaller in size, so you can put this out on your deck or porch. A blend of suet that performs with high energy much like the birds it attracts. Hang these from a tree to continue feeding the birds when they need it the most, keeping their health up during those times that food can be hard to come by. The fat and seed blend makes this suet a great source of energy for your birds all year round. One of the highly beneficial ingredients found in this suet is known for being the favorite of plenty of birds. A suet block that can withstand the heat of the day without melting. Making sure that the birds get the nutritional value that they need. This makes it easier for you as well, less mess when it comes time to change out the suet blocks. These are a good option for food when you want to feed your birds all year round. They can hold up to the heat of the day, while able to handle the colder weather as well. The high energy blend will provide birds with the nutrition they need all the time. Once you have chosen the type of bird food that will best suit the birds you have hanging around. The next step is to choose the type of bird feeder you will need, after that, you can sit back and watch those birds flourish. When you keep your feeders full and clean, you are sure to see plenty of bird activity. Should you choose to feed the birds in your yard with a mixed variety of seeds, choose one that has more of the good seeds. Good seeds to look for are millet or sunflower, avoid mixes with a higher amount of filler seeds. Some examples of fillers found in mixed bird food would be oats, milo, or cracked corn these are the more commonly used fillers. You can avoid buying stale bird seed by knowing how to tell that the seed is stale. Stale bird food is known for being dusty, containing empty shells, as well as sometimes having mold. In some cases there have even been insects found in the bags of older seeds, fresh bird food will not have any of these issues. Although you will find that buying your bird food in bulk will sometimes get you a better deal, it is not always the best route to go. Only buy the amount of food you will be able to feed the birds, without the food going stale. You can start out by purchasing smaller amounts of food, watch to see how much you actually are going through. From there you can change the amount you are purchasing to suit your needs. Just because the seed you are looking at costs more than some of the other choices, that doesn’t mean it is higher in quality. Higher quality seeds tend to come in better packaging options but are also at times bought from a bulk bin. Buying from bulk bins allows you to thoroughly inspect the seeds for their freshness and quality. When purchasing bird food that is pre-packed, try to find one that comes in a clear bag. That will allow you to look over the seed before making your purchase. There are a number of species of birds that enjoy more than just seeds, which is why it is best to offer them a wider variety of food options. Some birds will enjoy fruits, while others like suet or different types of nuts. There are plenty of options to set up feeding stations that will allow you to offer your bird population a better variety. There is a wide variety of seed used to make up bird food, knowing a little about each one can help you decide which type of food will work best for the bird you have. Different types of seeds will attract different types of birds, it is best to choose a food that is geared toward the birds that already exist in your yard. From there other types of birds will pick up on the activity and join the party. Sunflower seeds seem to attract the largest number and different types of birds. 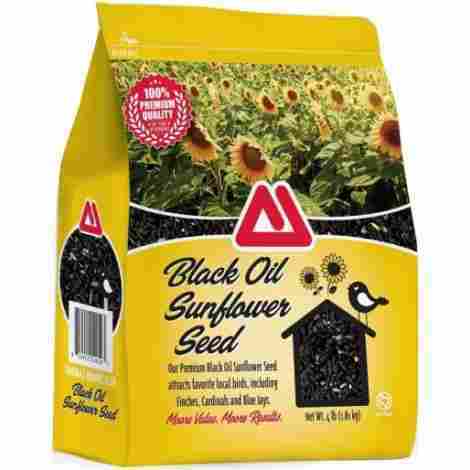 Black oil sunflower seeds are the more popular choice, as they are easier for the birds to open. If you notice that your feeders are becoming overcrowded when using the black oil sunflower seeds, try using ordinary sunflower seeds. Ordinary sunflower seeds have a thicker shell, making them harder for smaller birds to open. Sunflower seeds are known for attracting chickadees, house finches, grosbeaks, and sparrows. 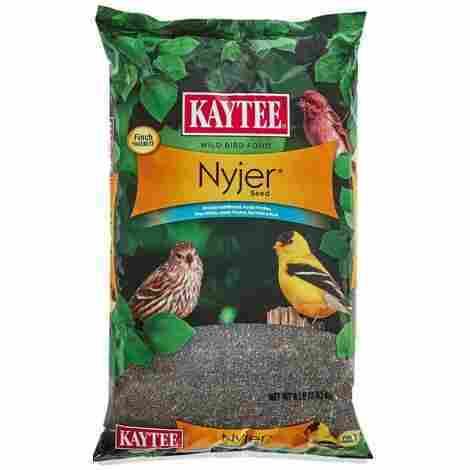 Nyjer seeds tend to attract finches because they are relatively small in size, you will need a mesh feeder for these. These seeds are one of the more expensive options, so you definitely don’t want to leave them fly away in the wind. Another great perk to this kind of seed, squirrels don’t like the nyjer seeds as much. So when you notice your feeder is getting overrun by squirrels, change things up and switch to nyjer seeds. Millet seeds are the smaller sized whit seeds you come across in most bird food mixes. They can be used in just about any type of feeder or spread over the ground. Millet seeds will attract doves, sparrows, and sometimes even wild turkeys. These are reminiscent of sunflower seeds, as they have a thicker shell, but are white in color. The birds you will find eating these seeds will need to have a larger more powerful beak, in order to crack open the shell. Squirrels tend to turn their noses up at safflower seeds. Birds you will find eating safflower seeds might include cardinals, nuthatches, and woodpeckers. Cracked corn is widely used as a filler in bird food mixes, as it is a lower cost option for feeding birds. This type of food is also perfect for those types of birds that are known for being big eaters, like wild turkeys. You can use this in any type of feeder or toss it directly onto the ground. Q: What is the best type of food for songbirds? A: The population of birds that are typically found in backyards will want sunflower seeds, mainly the black oil variety or just the seed portion. You can also use seeds like millet, safflower, or even dried fruits to help draw in those beautiful birds you are looking have. Q: Do different birds like different seeds? A: Yes all species of birds will have their own seed preferences, you might find chickadees and finches going after your sunflower seeds. While the blue jays are seeking out peanuts, the finches in your yard will be looking for the nyjer seeds. Although it is true that black oil sunflower seeds will help the population at your feeder grow, it is also good to offer a variety of different seeds. Q: Will bird seed really sprout when left laying in the grass? A: Yes, the seeds of the bird food will germinate when left lying around. There is only one type of seed that is specially treated to prevent the germination process, that is the nyjer seed. Q: Why have the birds stopped eating the seed I put out? A: This can happen for a couple of reasons, the first being the time of year in your area. As the season’s change, so will the eating habits of the birds in your area. Another reason is whether or not your seed has gotten stale sitting inside of the feeder. A regular cleaning and refiling schedule for your feeders will help to ensure you are offering the freshest seed possible. Q: What is the best possible way to store your extra bird feed? A: Your extra bird feed should be stored in a cool dry place, it should also be placed in a sealed container. This will keep those unwanted pests out of your seed, you can use a tote with a lid or garbage can with the lid.